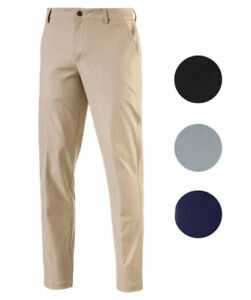 Details about Puma Essential Pounce Golf Pants Mens 572319 New - Choose Color & Size! There are 2,761 items available. Please enter a number less than or equal to 2,761. Terrific E bay seller! will use them again. All Good! Very Pleased! Fast Shipping appreciated.